and a leader in your space? Booking interviews is THE way to inspire that kind of trust. 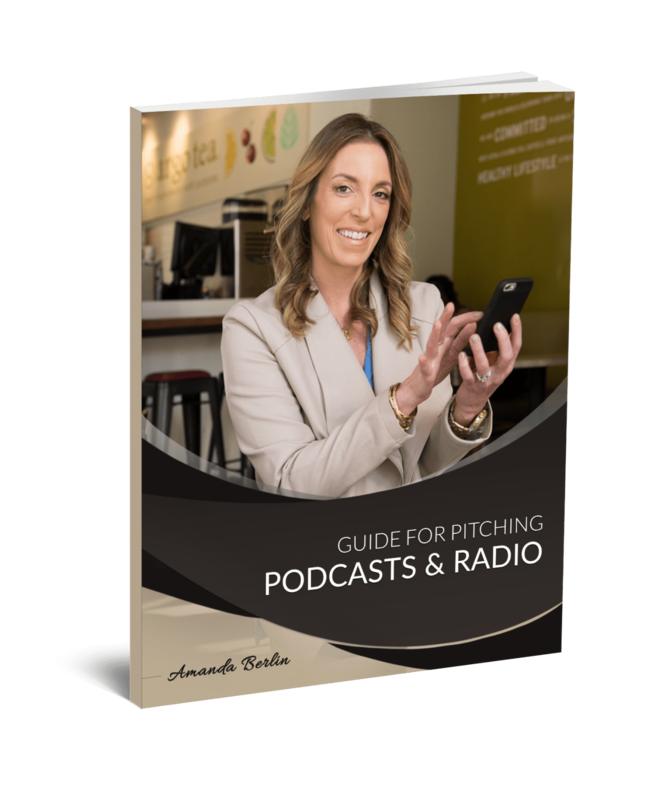 Get the guide for booking podcasts now. 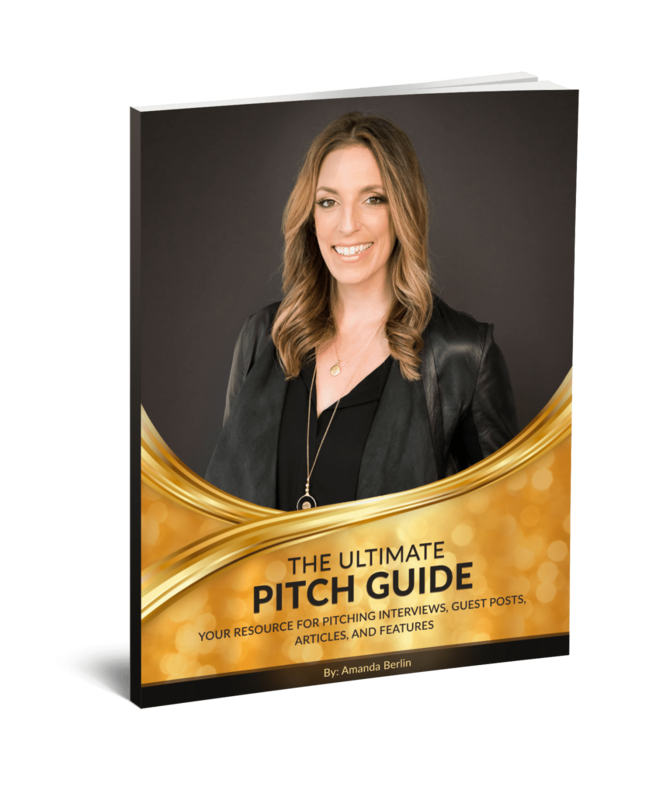 This guide will ensure your visibility success.